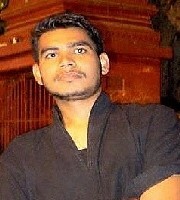 Sher Khan is a Ph.D scholar in the Department of English, Banaras Hindu University, Varanasi. He has attended many seminars and presented papers. He takes interest in editing and compiling articles.